Referred to us by past clients of ours, these first time home buyers were looking to get into the market while affordability was high and interest rates were low. They had previously looked into purchasing and had an unfortunate experience and were wary about the process. First things first, we met up, went through their concerns, the process, how we work, and answered all of their burning questions. After this, they were ready to jump in head first with us by their side! 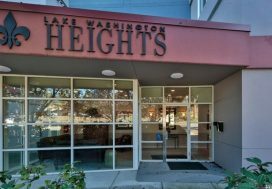 We hit the streets of West Seattle looking for the perfect spot near to their daughter’s daycare but yet still close to their work locations in South Seattle and Downtown. Options for them ranged from condos, to townhomes, to single family houses. Tons of options! But what was best for this growing family? Low maintenance yet still room for their daughter to play. This said townhome to us! 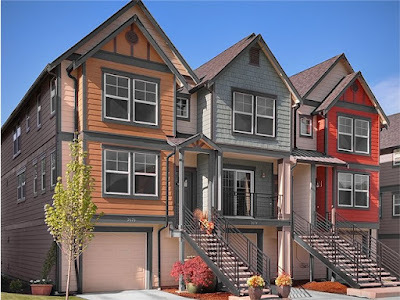 So we set our sights on newer townhomes and found the perfect fit. 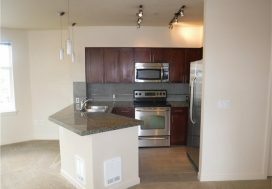 An end unit in a brand new development with massive square footage. After walking them through all of the details of their offer paperwork, negotiating their offer, working through their inspection, reading through and understanding the community documents, and keeping them posted on all of the next steps we made it to closing with smiles on our faces! Congrats on your brand new beautiful townhome Sheryll and Martin!